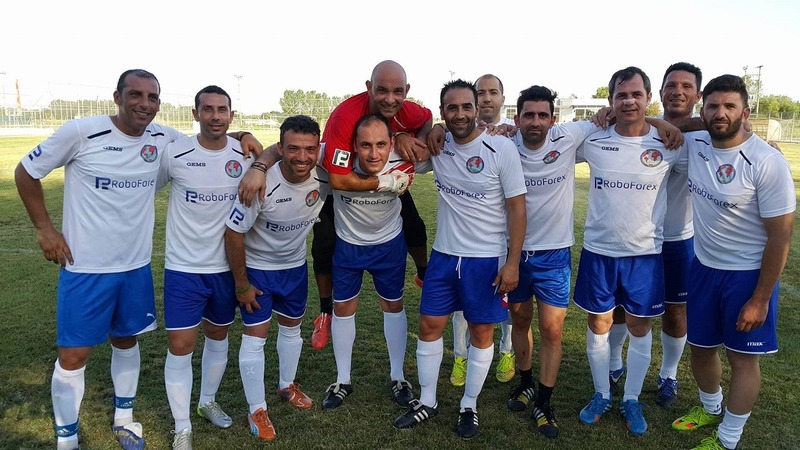 We’re pleased to inform you that the Limassol Police football team has become the winner of the Police Friendship Tournament, which took place in Thessaloniki, Greece. 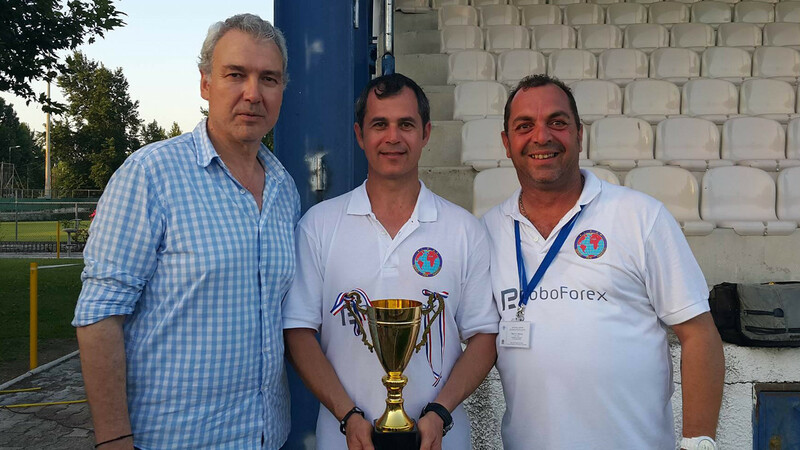 We remind you that RoboForex group is the official sponsor of the winning team. 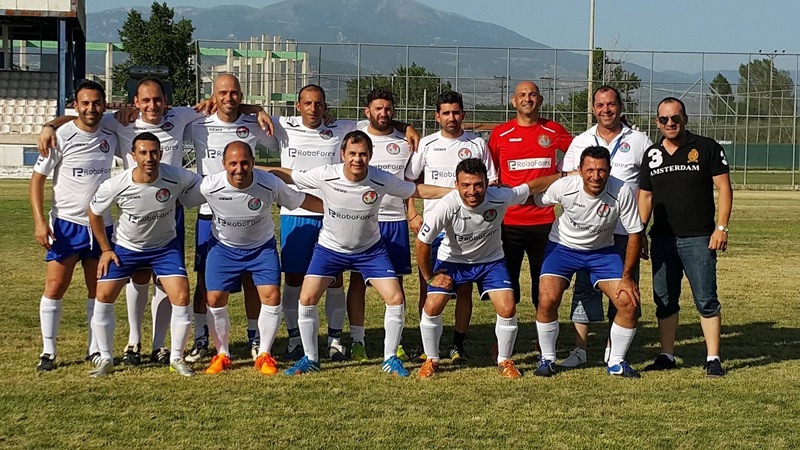 The tournament was held on June 20th and 21st, and featured three teams: Chalkidiki Fire Department, IPA Serres Department, and IPA Limassol. Our winners managed to hammer its opponents in both games. RoboForex staff congratulates players of the IPA Limassol Football Team with genuine pleasure and wishes them continued success. In order to be kept up-to-date of the latest success of the IPA Limassol Football Team, including photo reports from games, visit the team’s website.